Open Circle McMaster is looking for grad student volunteers to work with at-risk youth in the local community, between April and June. The Student Partners Program is accepting submissions for the summer of 2019. 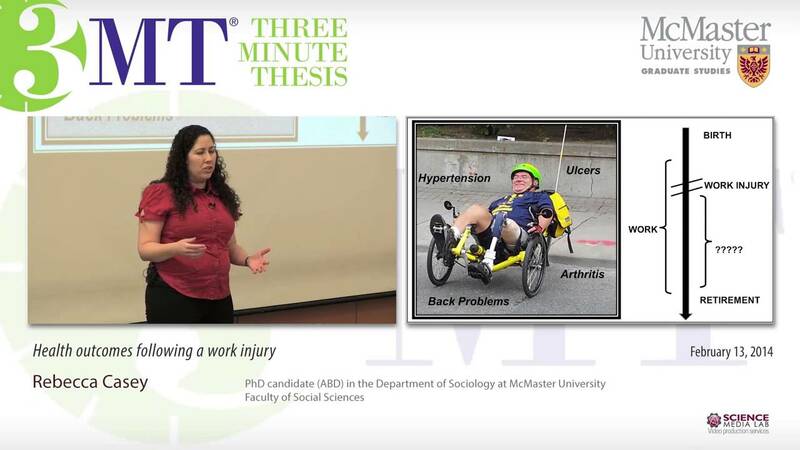 Social Sciences PhD student – and second place in McMaster's 2018 3MT – Kaitlin East discusses her experience and the benefits of competing. 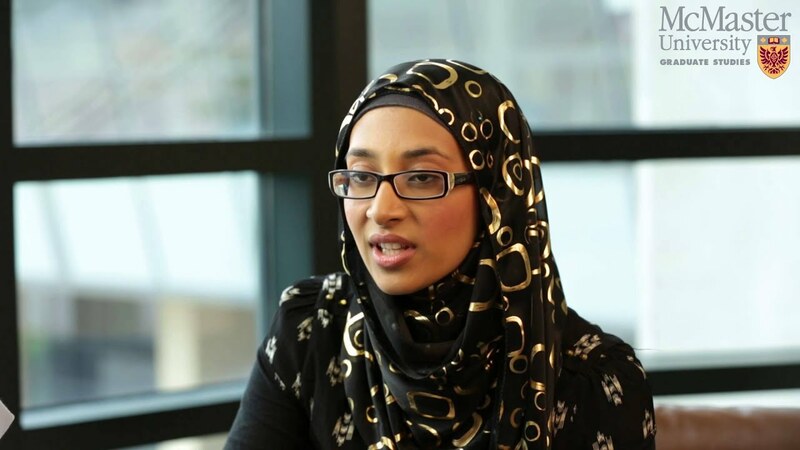 Globally minded, locally focused Master's graduate will receive the Global Community Impact Award this Spring. 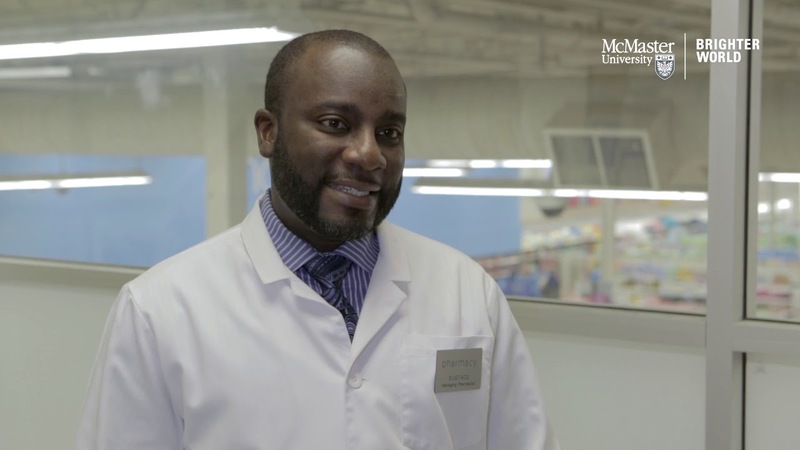 Gain hands-on work experience as a volunteer research associate at McMaster's Research Shop. Deadline to apply: January 7. A downtown residence for graduate students and their families is the next in a series of developments in student housing. 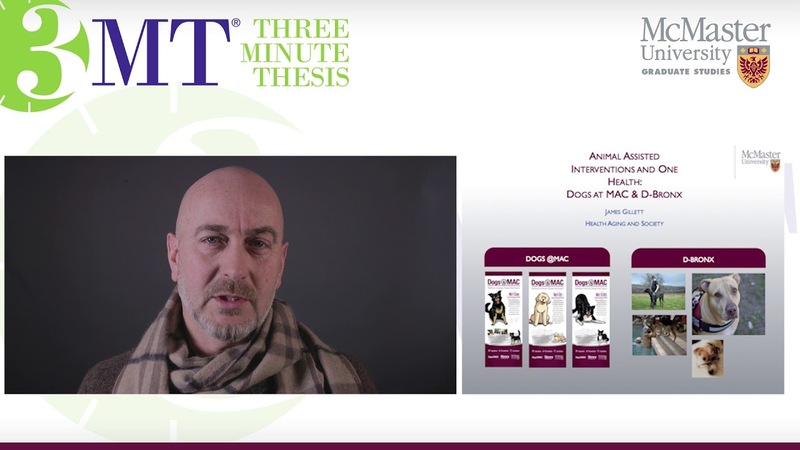 Two graduate student partners are needed to help grad writing consultant Katie Steeves develop a thesis writing toolkit resource. This is a paid opportunity and requires approximately 60 hours of work for each partner, over the winter term starting Jan 7. Reduce organic waste and save some pennies during the Bring Your Own Container pilot. Join us for the USRA Poster Session, celebrating the accomplishments and experiences of McMaster Undergraduate Summer Research Award winners. McMaster has been named Canada’s most research-intensive university in the annual ranking of the country’s Top 50 Research Universities, as well as earning first place in graduate student research intensity. 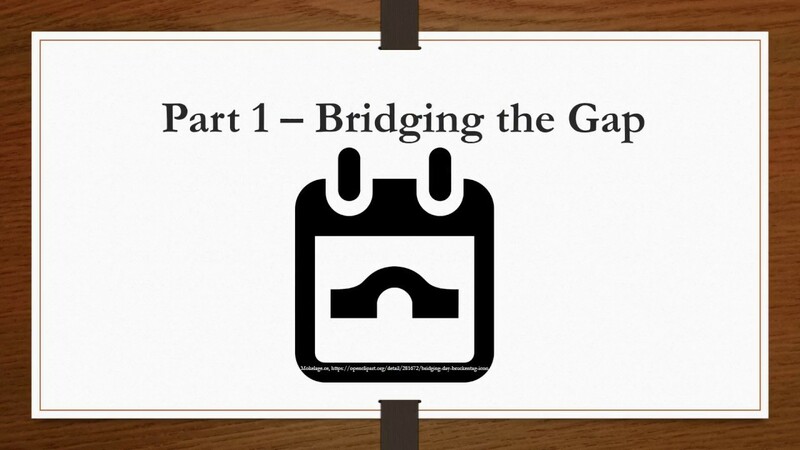 New look for your weekly graduate and postdoctoral community update! Discover the world of science and innovation at Researchers' Night Hamilton, a free event where the public can meet scientists and researchers to learn more about new and future technologies and knowledge. The McMaster Research Shop is recruiting 20 to 25 volunteer Research Associates to collaborate on teams between October-December 2018 or Winter 2019. MacREM – a new online system for ethics board applications – to launch in October. Nominate a fellow graduating PhD or Masters student to be Valedictorian. Welcome to the new academic year! Resource fair, board game fun, family picnic, music, more ... and events specific to new grad students! Graduate Student Recognition Awards highlight the accomplishments of members of the grad student community. Graduate Writing Consultant Katie Steeves walks you through the basics of graduate writing – from lit review to abstract to thesis. McMaster researchers are taking their science into the community at Hamilton's first-ever International Pint of Science Festival, May 14-16. 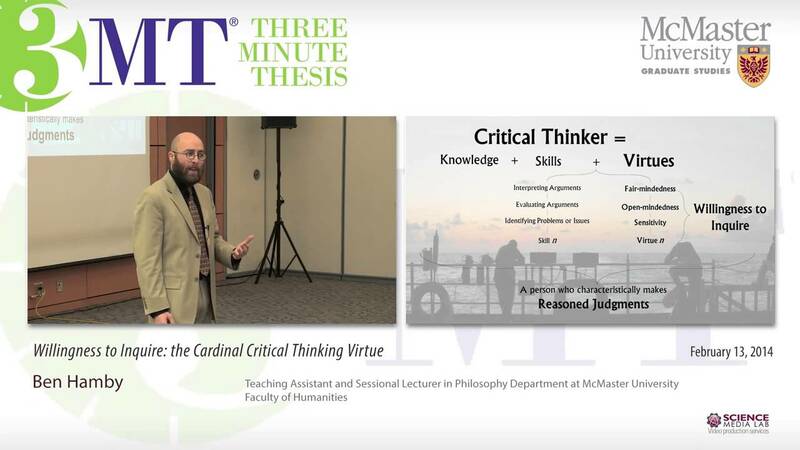 Faculty prizes, additional preliminary heat, and a Social Sciences associate professor takes the challenge! Application deadline is February 21. 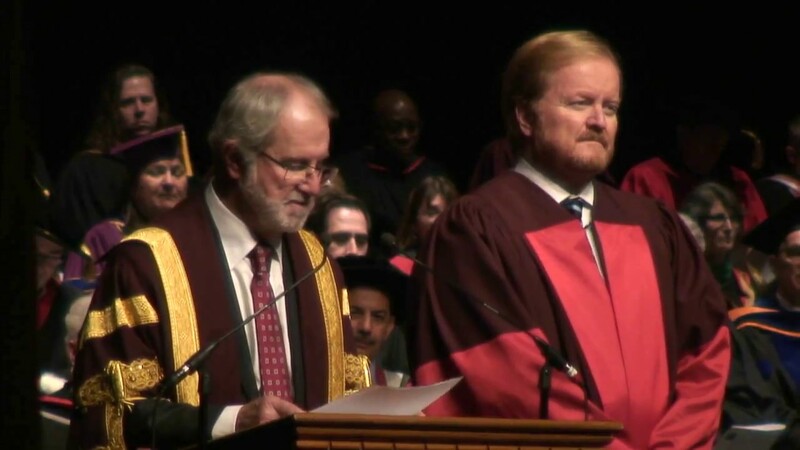 Graduate and undergraduate students receive their degrees at McMaster's Fall 2017 Convocation Ceremonies later this week. Community art showcase features the works of McMaster graduate students. Join us for the annual USRA Poster Session, October 25, CIBC Hall, 2 to 4 p.m.
Graduating students have an opportunity to nominate a fellow graduating student – graduate or undergraduate – who they think best represents the student community at McMaster. Three valedictorians – one for each convocation ceremony – will be chosen to represent the graduating classes this November. The third Indigenous Undergraduate Summer Research Scholars program hosted 17 students from across Canada for an eight-week graduate research experience. New Spices project, Device Dojo, looking for volunteers with expertise in key areas. McMaster's Research Shop is looking for graduate students (or grad alumni) to volunteer their time working with public, non-profit, and community organizations in and beyond Hamilton, to provide plain-language answers to their research questions. 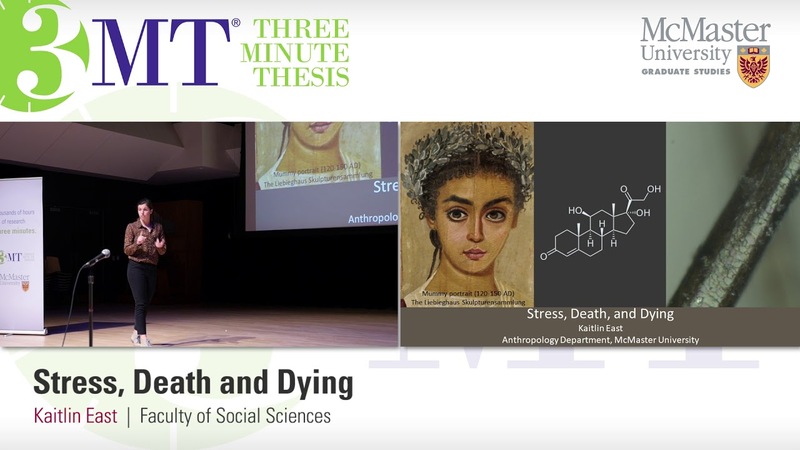 Graduate students from Social Sciences, Humanities and Business have an opportunity to share their research stories in a 3MT Heat dedicated to competitors in those faculties. 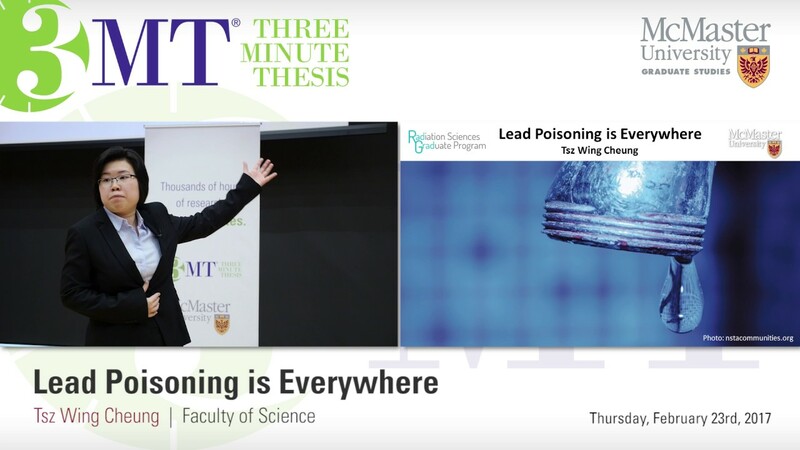 Challenge yourself at McMaster's fifth annual Three Minute Thesis Competition, February 23. Author and screenwriter Lawrence Hill shares insights into the challenges during the writing process at a workshop for the graduate and postdoc communities at McMaster. Later that same day, Hill is "in conversation" about his latest novel, The Illegal. The Radiation Science Graduate Program and McMaster Alumni Association are offering McMaster grad students a limited number of free tickets to a showing of The Martian on Nov. 3 at 6.30 pm at Cineplex Ancaster (formerly Silvercity Ancaster). 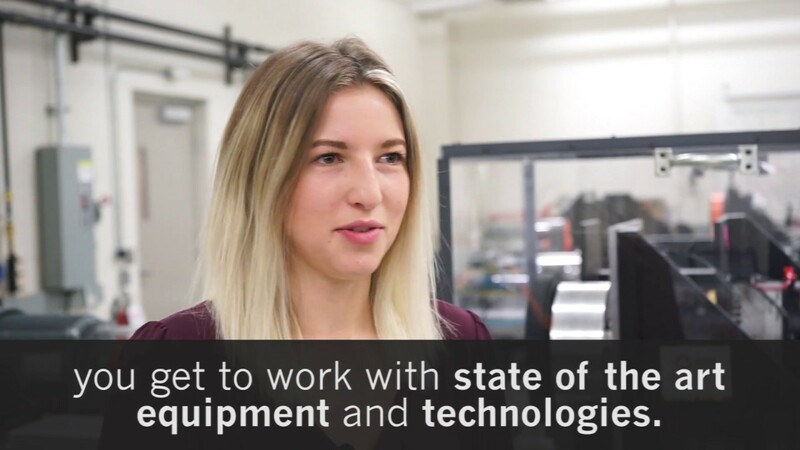 You can also learn more at the event about an exciting new satellite project based at McMaster – involving grad students – that will help real astronauts make it safely to Mars. Students, staff and faculty from the McMaster Graduate Community came together to celebrate excellence at the Graduate Student Recognition Awards. Join us at the 20th Annual Graduate Student Recognition Awards, September 9, 8:30 a.m.
Read about McMaster's unique Indigenous Undergraduate Summer Research Scholars (IUSRS) program in the Toronto Star.